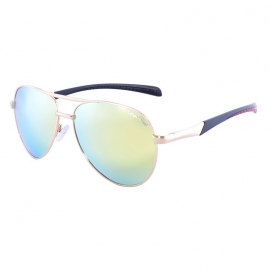 Paolo Bruni - Optics "Ochi"
1275 грн. - 1995 грн. 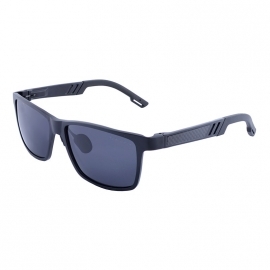 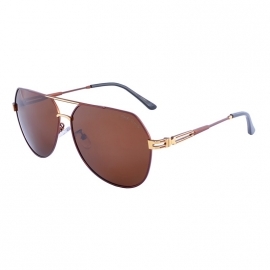 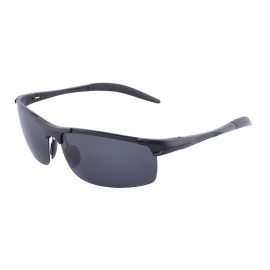 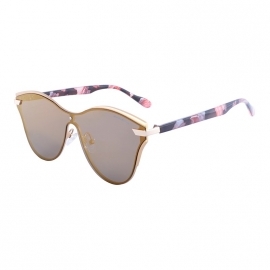 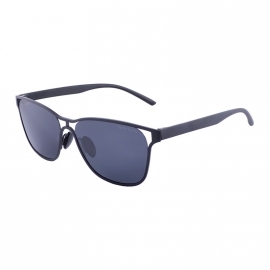 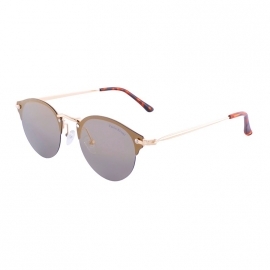 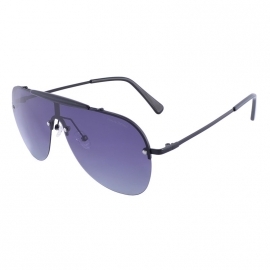 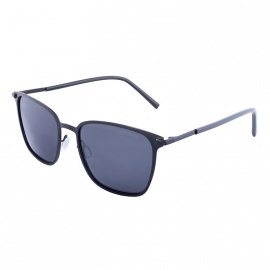 Paolo Bruni is a large collection of sunglasses for men and women. Their distinctive features are affordability, high quality, youth and sport style. 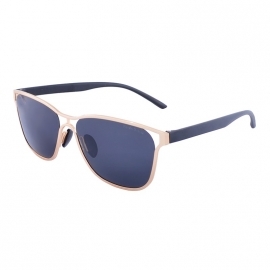 If you look at the entire range of accessories of this brand, presented in the catalog of our online store, you can divide the products into two large categories: classic models of a calm palette and bright expressive frames with equally interesting lenses. Paolo Bruni sunglasses are made from polymeric materials that perfectly complement the metal parts. 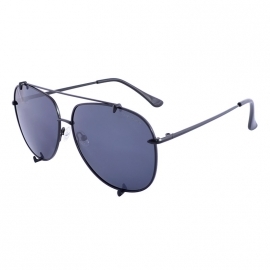 All models, even with thick frames and arms, seem to be weightless and airy. The combination of elements of different colors and contrast make you pay attention to this accessory. 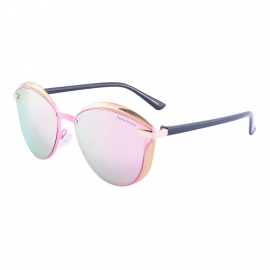 And the glasses themselves superbly emphasize the natural beauty of the face.